The latest report from the International Panel on Climate Change (IPCC) warns the Paris target to limit global warming to 1.5ºC could be exceeded in just 12 years. The panel’s report was another massive effort in reaching consensus on global science and policy. It is based on over 6,000 scientific studies and involved a team of 90 scientists and policy experts nominated from 40 countries. The process started in March 2017 and there were three report drafts and 42,000 reviewer comments. The final report was published on 8 October 2018 after a week-long meeting in South Korea. See the following links for more on the conclusions and implications. BBC – Final call to save the world from ‘climate catastrophe’ and What does it mean for the UK? WWF – How much difference will half-a-degree really make? International Panel on Climate Change (IPCC) – headlines, summary and full report on the impacts of global warming of 1.5 °C. Wivey Action on Climate & Environment showed In Our Hands, a new feature length documentary commissioned by the Land Workers’ Alliance, on 25th September 2018 at Wiveliscombe Primary School hall to about 45 people. We were joined for an informative discussion after the film by Ashley Wheeler of Trill Farm Garden in East Devon. The film explored the daily reality of nine real life farmers who refuse to be ground down by the machinery of big agribusiness and are proving, every day, that an alternative is possible. See brief details on their stories and links to their websites. The film promoted food sovereignty and Community Supported Agriculture as one way forward. Click on links to view a trailer and facts from the film or buy a copy. An international team of scientists has shown that even if the carbon emission reductions called for in the Paris Agreement are met, there is a risk of our planet entering what the scientists call “Hothouse Earth” conditions. This would see the climate stabilise in the long term at a global average of 4-5°C higher than pre-industrial temperatures, with the sea level 10-60 m higher than today. The scientists conclude it is now urgent to greatly accelerate the transition towards an emission-free world economy. Avoiding a “Hothouse Earth” requires not only reduction of carbon dioxide and other greenhouse gas emissions but also enhancement and/or creation of new biological carbon stores. Project Drawdown is based on meticulous research that maps, measures, models, and describes the most substantive solutions to global warming that already exist. It is the most important goal for humanity to undertake. Project Drawdown is the most comprehensive plan ever proposed to reverse global warming. 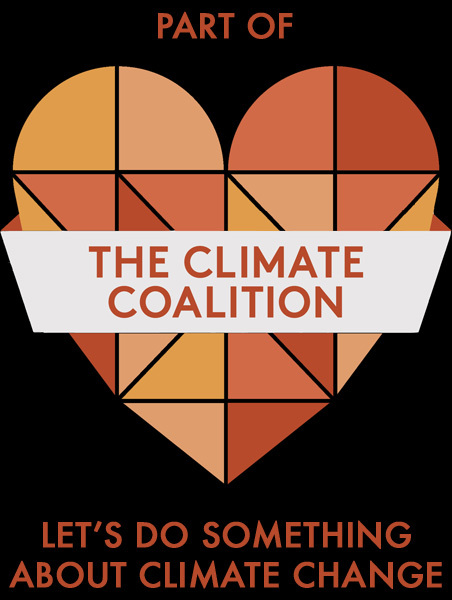 It involves a coalition of researchers, scientists, policy makers, business leaders and activists, who have assembled and presented the best available information on climate solutions deployed at scale. Solutions are described and quantified for their financial, social and environmental impact over the next thirty years. Over 100 solutions were assessed. The top 15 are listed below from the project’s Plausible Scenario, which models the solutions based on a reasonable, but vigorous growth rate from 2020-2050. The list below also shows the total reduction from each solution in atmospheric carbon dioxide (equivalent) in Gigatons (US). Click here for information on each solution and the full list. Carbon pricing is not included in the listing as it is a mechanism to implement solutions and not in itself a solution to global warming. Project Drawdown only focuses on technological, ecological, and behavioral solutions. The team chose not to model incentive-based policies and financial mechanisms, such as carbon pricing or congestion pricing, although these may be the keys to the more widespread adoption of many solutions.